How Long Will A Workers' Comp Claims Administrator Take To Authorize Your Treatment? How Long Will A Workers’ Comp Claims Administrator Take To Authorize Your Treatment? Home > Blog > How Long Will A Workers’ Comp Claims Administrator Take To Authorize Your Treatment? On behalf of Koszdin, Fields, Sherry & Katz posted in Workers Compensation on Saturday, August 18, 2018. If you have been injured in the workplace and are awaiting a final decision from a workers’ compensation claims administrator, you probably know that every day counts. The sooner you begin your medical treatment, the sooner you will be able to recover and return to work. And while you are waiting for the workers’ comp claims administrator to authorize or deny your treatment, you are probably wondering, “How long will I have to wait?” We invited our Los Angeles workplace injuries attorney from the Koszdin, Fields, Sherry & Katz law firm to answer this question. Why do you have to wait for the claims administrator’s decision? If you agree with your primary treating physician about the necessary medical treatment and the claims administrator has been notified about the treatment, you will have to wait for the claims administrator’s decision before beginning the treatment in order to make sure that your employer will pay for your medical expenses and other damages and losses suffered as a result of your on-the-job injury. By beginning a medical treatment your employer has not authorized yet, you risk losing your right to receive workers’ compensation benefits. So you will have to wait for the claims administrator’s decision. When the decision-making process begins, the claims administrator has to decide whether to authorize and provide payment for your treatment within timeframes outlined in the utilization review (UR) process. “What is it?” you may be wondering. Let our experienced workers compensation attorney in Los Angeles explain. Who can change or deny your medical treatment? In its decision based on utilization review (UR), a claims administrator is permitted to approve treatment but is not permitted to alter or deny treatment without consulting with a “physician reviewer.” In the UR process, a competent physician who is qualified to evaluate medical treatment is permitted to change or deny treatments. The claims administrator will merely notify you and your primary treating physician if a physician reviewer chooses to alter or deny treatment. How soon you can expect the claims administrator to issue his or her final decision depends on whether your medical condition is “urgent” or not. How to determine if your medical condition is urgent? Your medical condition is urgent if you face a serious threat to your health and delaying treatment could prevent you from fully recovering. If your medical situation is considered “urgent,” the claims administrator will have to either authorize or deny the treatment recommended by your treating physician within 72 hours after he or she receives your request for authorization. Both the injured worker and his/her treating physician must be notified about the decision within 24 hours. Your medical condition is NOT urgent if there is no serious threat to your health and waiting up to 5 days would not harm your ability to recover fully. 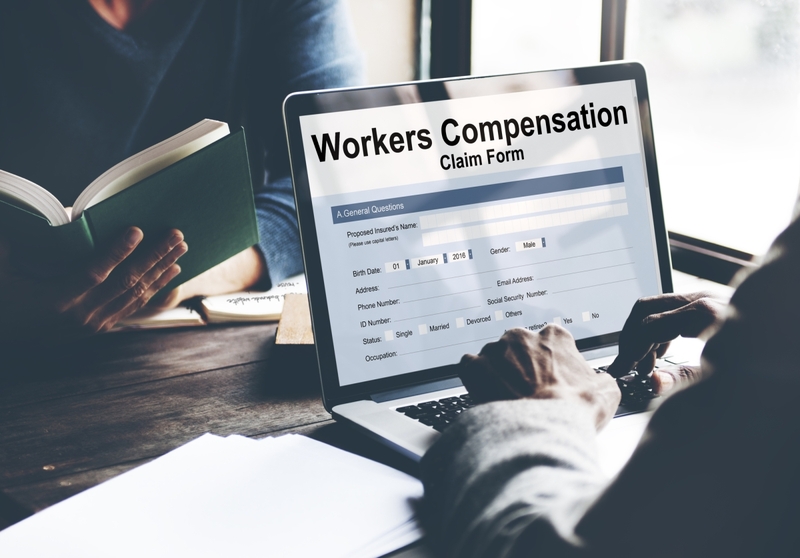 In that case, the workers’ comp claims administrator must decide whether to authorize or deny treatment within 5 working days after he or she has received all the necessary information to make the decision. If the claims administrator cannot make the decision within 5 days because he/she needs more time to collect necessary information, it can take up to 14 days after receiving your request for authorization to get the final decision. The decision must be communicated to you and your treating physician within 24 hours. Is there any way to speed up this process? The best thing you can do to speed up the claims administrator’s decision-making process is to encourage your treating physician to respond quickly to any questions and requests from the claims administrator, gather all the necessary information, and speak to a Los Angeles workplace injuries attorney. Let our skilled workers’ compensation lawyers at the Koszdin, Fields, Sherry & Katz law firm consult you about your particular case. Call at 818-812-5639 or (toll-free) 800-747-3447 or complete this contact form to get a free consultation. Repetitive Motion Injury In Los Angeles: Is Treatment Without A Surgery Possible?